Season five of Disney Junior's Peabody Award-winning "Doc McStuffins" will premiere FRIDAY, OCT. 26 (11:00-11:30 a.m. EDT/PDT), on Disney Channel and the Disney NOW app. 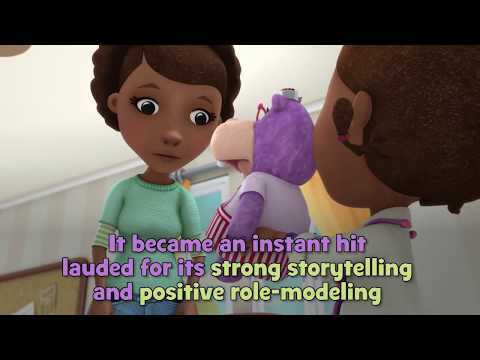 The series, which tells the story of a young girl who aspires to be a doctor like her mom and communicates with and heals toys, has been lauded by parents, educators and health-care professionals around the world for having a lasting impact on how children see themselves and their future. Doc McStuffins Season 5 was released on Disney 178d ago in the US. Notify me when Doc McStuffins Season 5 is available.